How Do You Find Usenet Files? 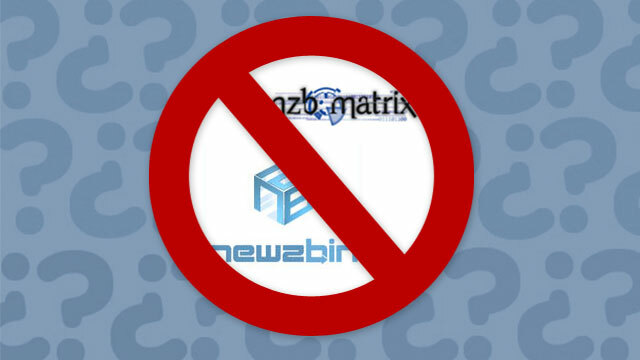 Over the weekend, the popular Usenet indexing service, NZBMatrix shut down because they couldn't keep up with DMCA takedown requests. So, we're curious: how do you find Usenet files?